Unless you’re a one-person operation with no aspirations for growth, your business success or failure will depend on other people – your employees. Your business life as an owner or executive, to a large degree, will be good or bad based on how you hire, develop and manage your personnel. You can spend the majority of your day stressed out by the problems generated from unqualified, untrained, uninspired or troublemaking employees or you can be supported by a motivated and productive team that gives you the time to focus on taking your business to next level. How do you handle a “bad” employee? Well, you first have to ask yourself what you’ve done as an manager to develop this person into a “good” employee. What training and apprenticeship have they had? As a manager do you validate what your employees do right or do you tend to harp on what they do wrong? In many cases, seemingly “bad” employees can be transformed into worthwhile staff who provide a meaningful contribution to your business. If you want to have more highly motivated employees with a stronger sense of participation, you need to help them to fully grasp the purpose of their position and see to it that they are trained on it. If employees don’t understand the purpose behind their actions and they aren’t trained you end up with robots that are constantly coming to you for solutions and what to do next. Purpose and training give them stability, certainty and the confidence to make correct decisions on their own. If you mostly emphasize the things that people do wrong you will drive morale down and generate more wrongness’s. If you validate the things that people do right you will create higher morale and encourage people to do more things right. You get what you focus your attention on. It sounds simple, but it works. For those employees that are truly beyond help – the troublemakers that are eating into your productivity and profits – you’ll need to cut the cord and follow the proper procedures to release them from employment without legal liability. If you’re hiring you face other issues. Layoffs in recent years have filled the market with candidates that are more likely to be poor performers. 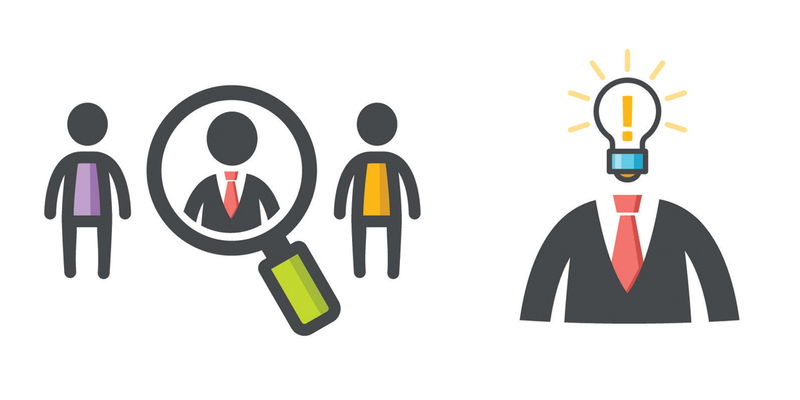 How do you attract the best, most qualified candidates? How do you objectively screen out the real A-team players from the people just looking for a way to pay their bills? We can help you market to attract the best candidates. We provide you with effective tools that see beyond the momentary “interview” personality and allow you to evaluate based on performance, not personality. Use established rules of pre-employment screening and background checks to prevent the hiring of dangerous, unqualified or dishonest candidates. 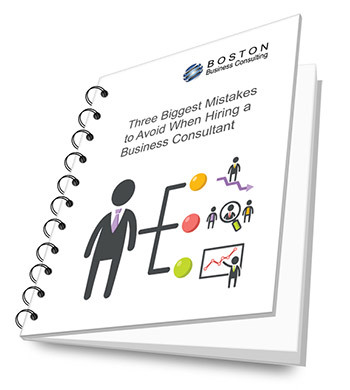 Avoid bad hiring decisions that could lead to future trouble, loss of business and reputational damage. Once you find the perfect candidate we can also help with on-boarding programs to get new hires rapidly and stably into production. We specialize in people. We have tools to evaluate your current staff so you know who to grow and who to let go. With new hires we can help you make the right choices to get the best prospects. We also have one of the best training systems available to create more competent staff.